Two writers with Syracuse University connections won awards at the Central New York Book Awards, presented recently by the YMCA’s Downtown Writers Center. Georgia Popoff, a poet, writer, and part-time lecturer in the Renée Crown University Honors Program in the College of Arts and Sciences, was awarded the 2015 People’s Choice Award. The award winner is selected in a vote by the attendees of CNY Book Awards reception. Popoff published her third collection of poetry, “Psalter: The Agnostic’s Book of Common Curiosities” (Tiger Bark Press, 2015), this summer. 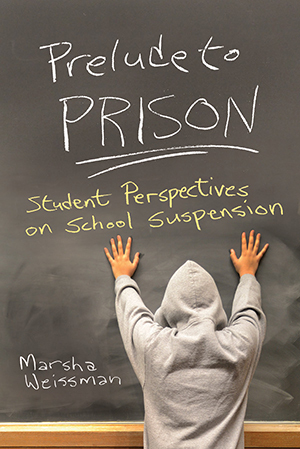 Marsha Weissman won the award for non-fiction for her book “Prelude to Prison: Student Perspectives on School Suspension,” published by Syracuse University Press. Weissman is the founder and executive director of the Center for Community Alternatives.